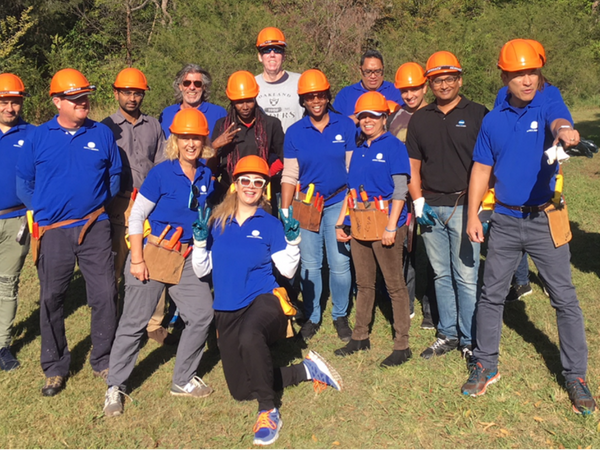 During National Volunteer Week, 45 Konica Minolta employees in three states enjoyed a day outdoors volunteering to help their local environment. 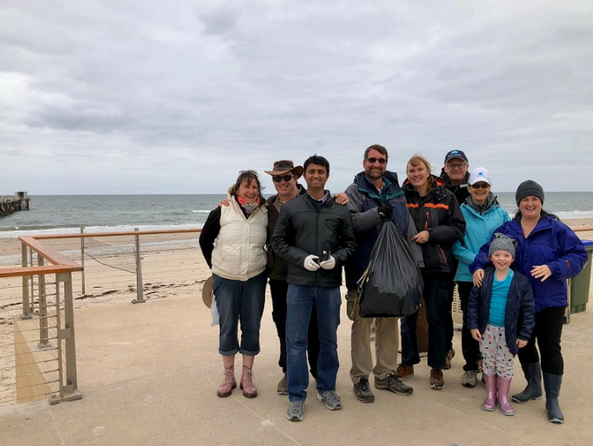 Activities ranged from weeding, planting and rubbish removal at Melbourne’s Westgate Park and Lane Cove Park in Sydney to removing litter at the Marine Discovery Centre at Adelaide’s Henley Beach. Thank you to everyone who participated! Fifteen volunteers removed weeds (Asparagus fern), installed posts and collected rubbish in Pages Creek Wetland at Lane Cove Park. Their work helps to protect bushland in the northern suburbs of Sydney and restore habitat for wildlife along the Lane Cove River. 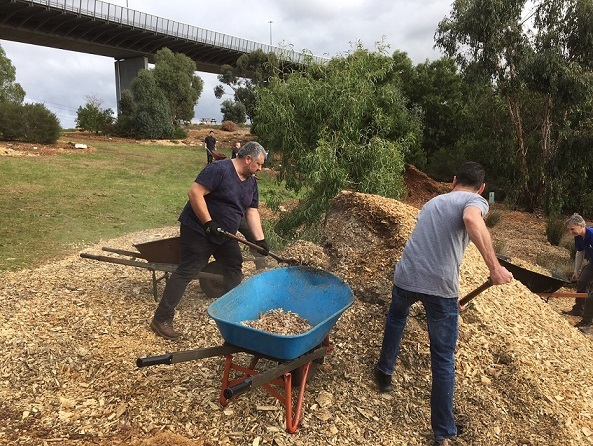 At Westgate Park in Port Melbourne, 21 Konica Minolta employees volunteered to weed, spread mulch and plant 200 trees and 250 grasses and ground cover. Nine volunteers were happy, but shivering in Adelaide as they removed 28kg of litter from Henley Beach at the Marine Discovery Centre.